Hi! I'm Jessica from Tiny Gentlemen. I blog about boys fashion, wardrobe secrets, and tips for styling dapper little men. 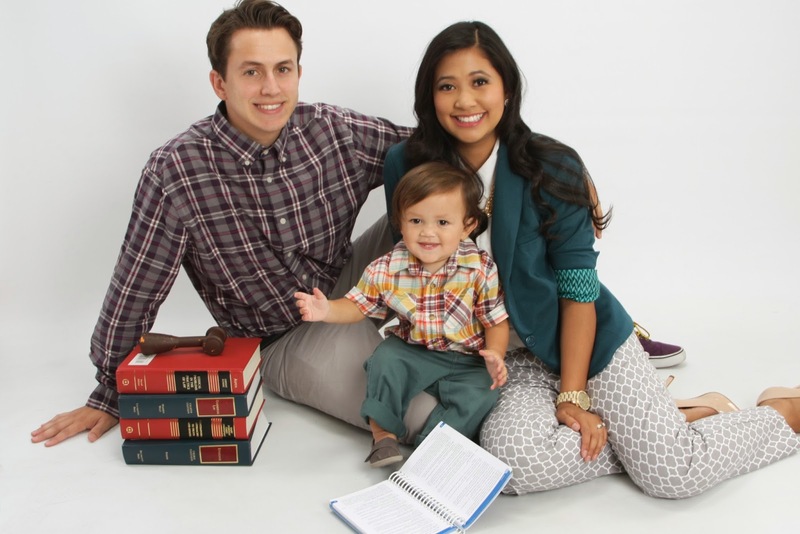 My husband and I are both finishing our last year of law school and we love the challenge of styling our son. 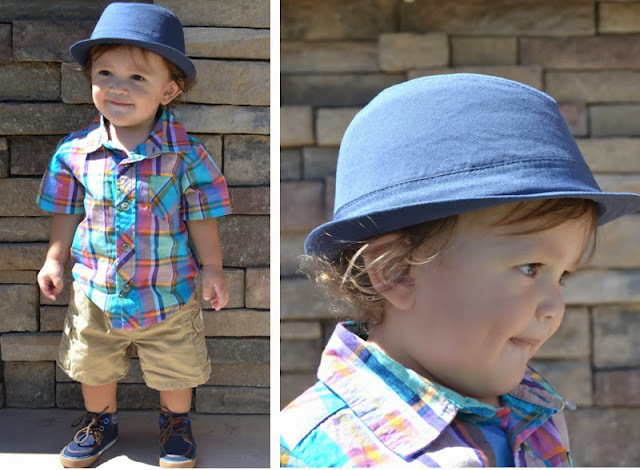 Today I'm honored to guest post on Love, Joleen and I'm excited to discuss how boys can style different hats. Men traditionally wore hats only on specific occasions, but now it's used more as an everyday accessory. For little men, it's important to remember that if your busy boy isn't having it, don't force it! The hat does not make the outfit, but rather, the hat completes the outfit. 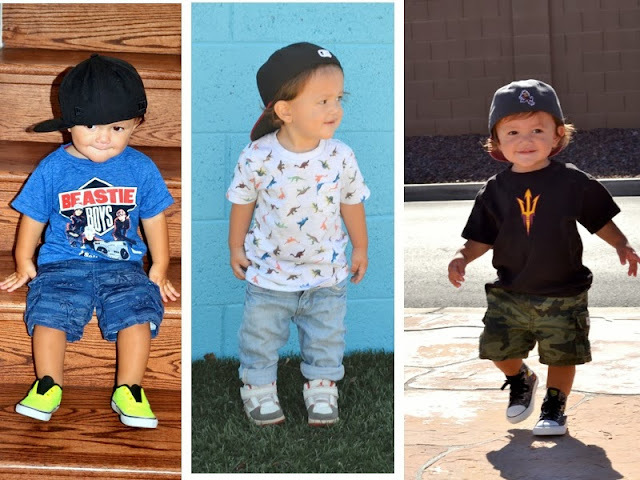 In discussing the different types of hats and how to wear them, I also included a rating (1-10, 10 being the best) of how stylish, versatile, and comfortable each hat is for your tiny gentleman! How to Wear: Easy to pair with a tee and jeans. This is the typical boyish style and can be easily add an edge to any casual outfit. 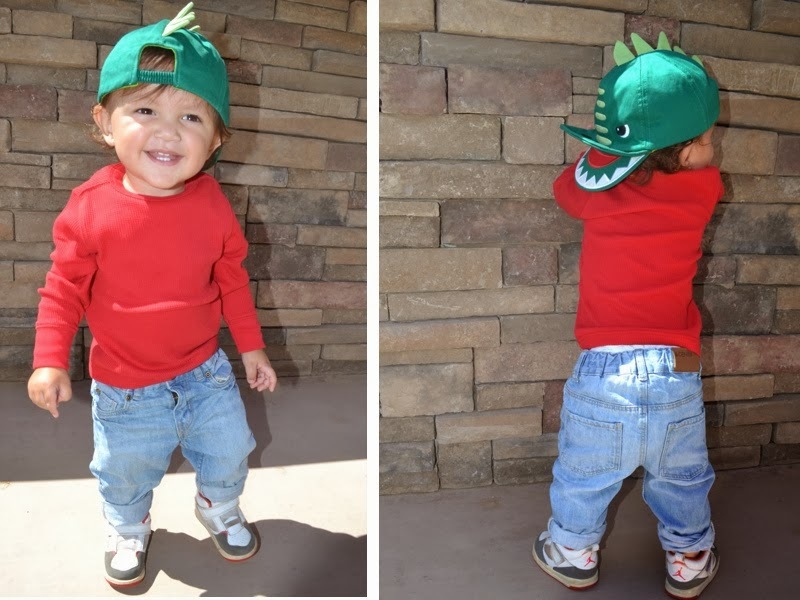 When you think of little boys running around the neighborhood with their friends, with scraped knees, a good pair of converse and maybe a plaid button up is ideal for these hats. How to Wear: More of a laid back and relaxed look, the most modern trend would pair a good beanie with some bold or bright bottoms, comfy moccasins, and a statement tee. I also love using the "snug" beanie look to play up some layering: think cardigans, pullovers over a button-up, or use some colorful flannel. Includes: Newsies hat, Gatsby hats, flat caps, or 8/4 hats How to Wear: Best worn with an old-boys style in mind. Suspenders, bow ties, or anything with tweed! 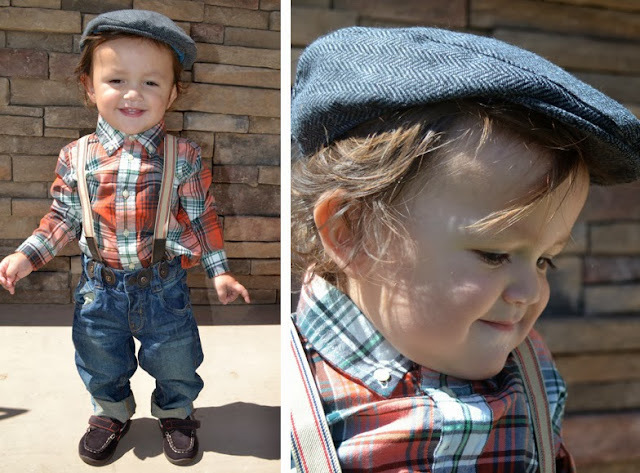 I also love seeing little men using a "golfer" look and using some plaid shorts with a nice collared shirt. How to Wear: For boater hats, pair with a tank and and go for the "beach" feel. If it's the more traditional fedora, it can make a simple style more conserved and sophisticated. Another classic style is to use it to top off your dressed up gent and you'll be sure to get compliments on your handsome guy. 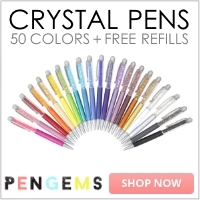 Includes: animal beanies, aviator hats, trapper hats, or any other kind of "play" hat. 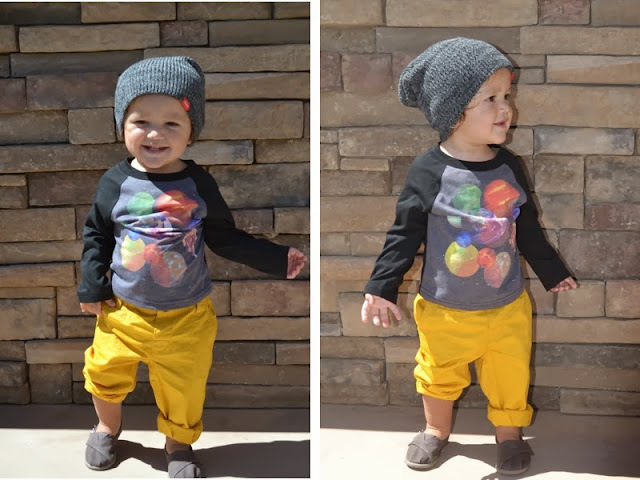 How to Wear:The good news for mommas of little boys is that these playful hats can be used for dress up or out and about. I included this category of hats because we're talking about little boys here, and there are always fun and playful hats that don't have to be worn on a special occasion. The only rule I have for playful hats is to keep it simple and don't outdo the hat!